Businesses in general have one common goal: To find more customers and make more sales. Social Media Marketing can make finding those new customers easy. Not only that, it’s much easier to interact with them and keep them coming back! Social Media Marketing is now allowing businesses to connect with current and potential customers in ways that have never been available before. Also when those customers become raving fans of your brand, they then have the ability to share it with their friends in an easy and fun way. Take a look at one post that reached 71,872 people! Imagine your business reaching this many people with just one post! 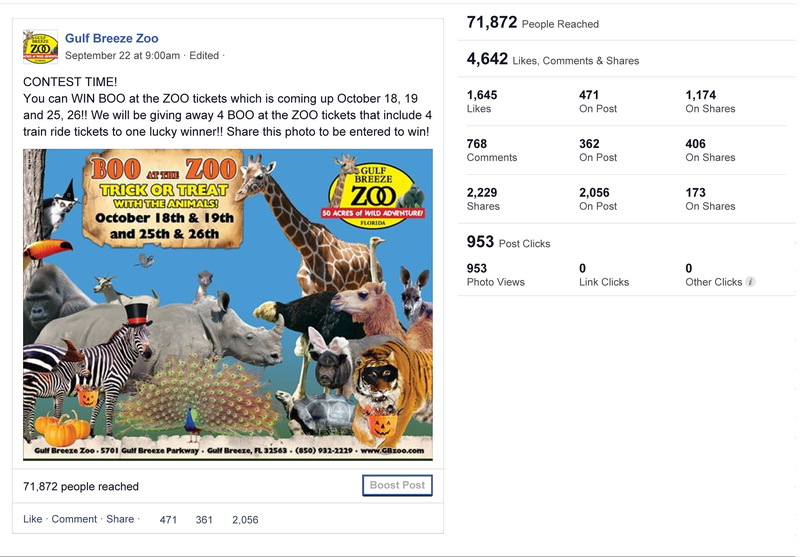 We promoted Boo at the Zoo, a Halloween Zoo event, with a customized attention grabbing graphic and complimented it with a simple contest. This was very effective on getting people to share the post on their wall so others could see it as well. 2,229 shares to be exact! This is the best way to get the word out about your business or an event you are planning. Shares = exposure! Another example of a successful post. An adorable photo can go a long way. 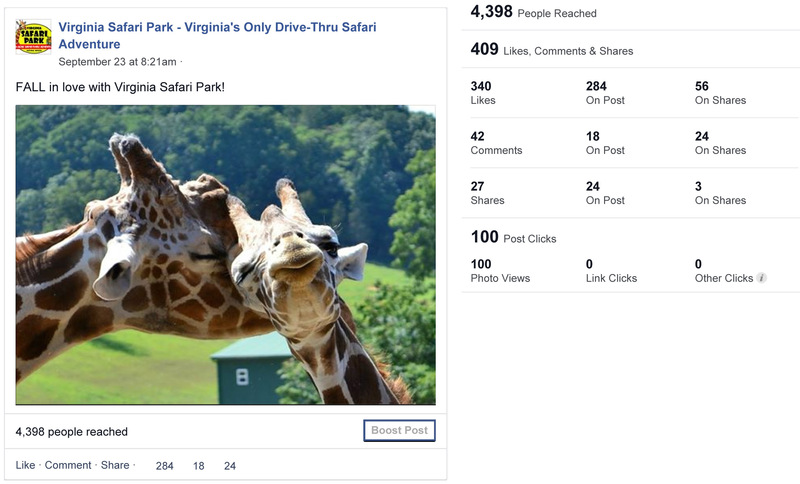 The fall season made for a fun play on words “FALL in love with Virginia Safari Park!” This post reached 4,398 people! Simple yet effective! Let’s start your business on the way to success! 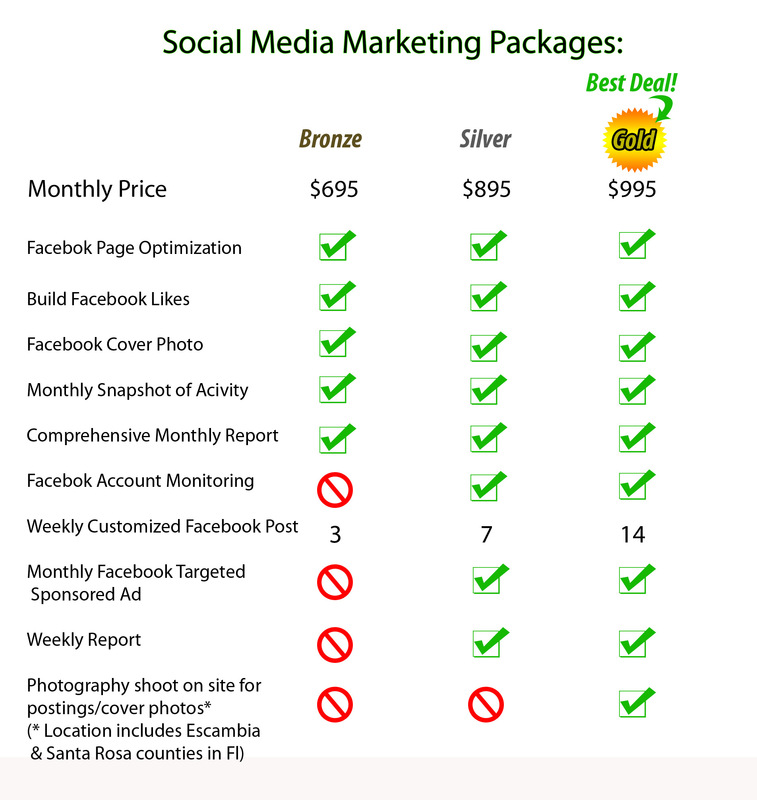 To learn more about our social media management packages, fill out the form on the page and an expert will be in contact with you shortly. Don’t worry… there are no obligations to worry about when we contact you! We can also customize a package that is right for you. Contact us today!